Course Website: Official Website - Visit The Standard Club's official website by clicking on the link provided. 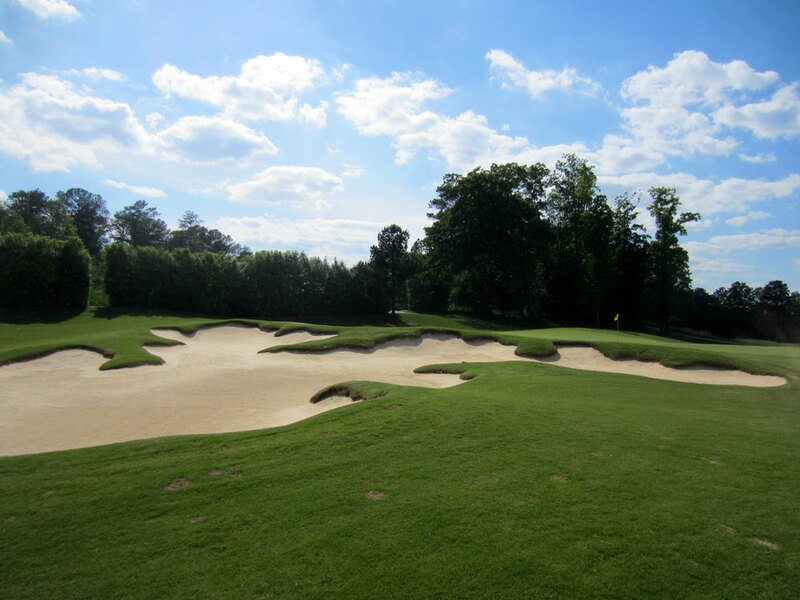 Accolades: Ranked 5th in Georgia on Golf Course Gurus' Best in State list. What to Expect: The Standard Club is an old Jewish and German establishment that dates back to the Concordia Association in 1867. The club has been in various locations around the Atlanta area and has long been known as one of Atlanta's finest social establishments. 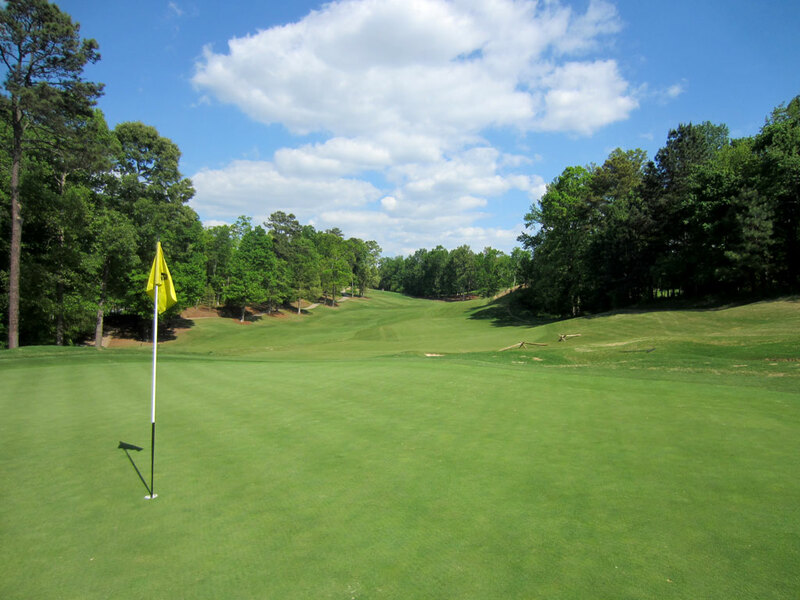 The Standard Club adopted golf as an activity of interest in the 1930s and grew in interest until it was decided a new course and larger facilities were needed which prompted a move in 1987 to Johns Creek. The rolling terrain found at the club's new location provided ideal elements for designing a wide variety of holes and engaging golf shots. 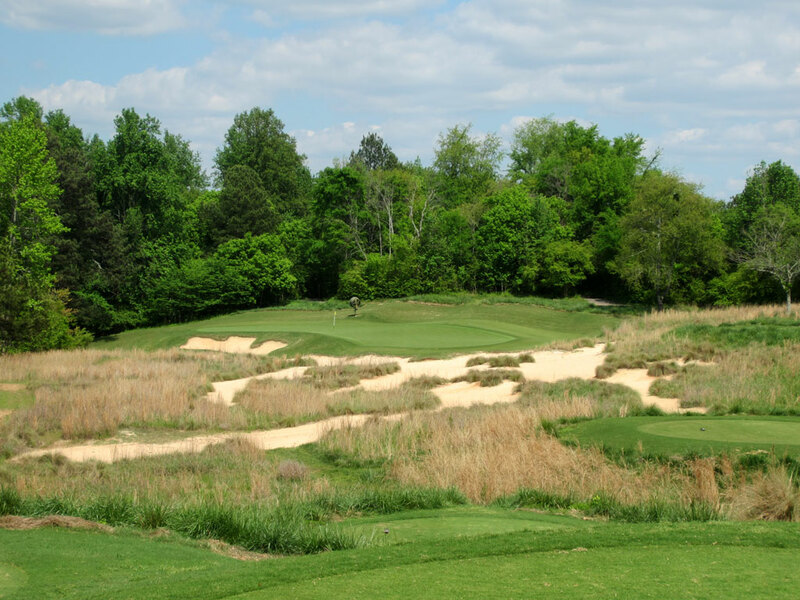 The holes are framed with a combination of fescue and trees and feature redesigned bunkers with jagged edges and an old school natural look. Turf conditions are superb in every aspect and add to the pleasure and playability of the course. 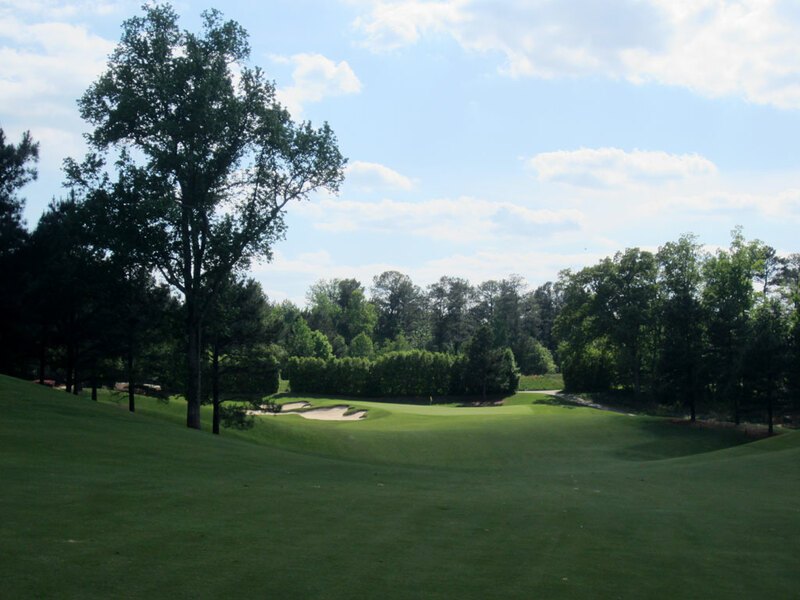 While the front nine is the better of the two sides, the relatively flat back nine finishes with two holes that are as engaging as any on the property. 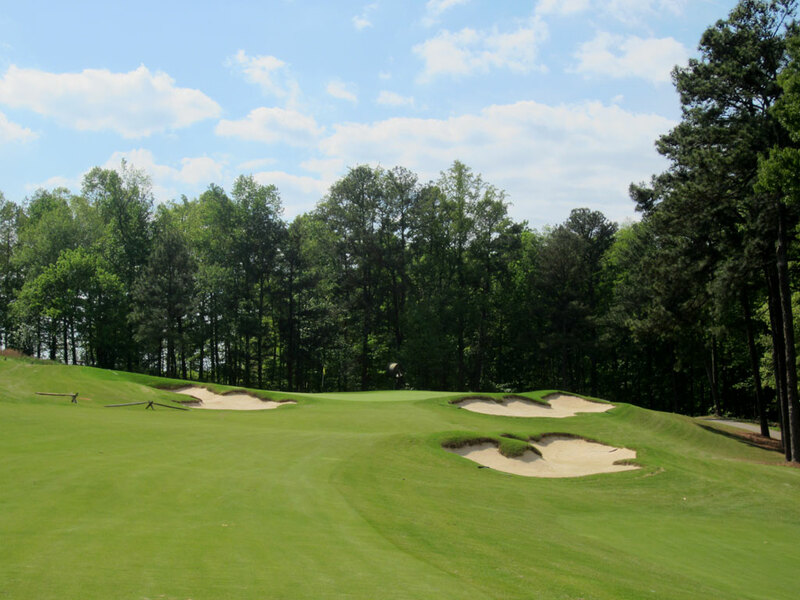 The ultra privacy of this club has kept it a secret from much of the golfing world, but make no mistake about it, The Standard Club is one of the finest and most underrated course in the Peach State. 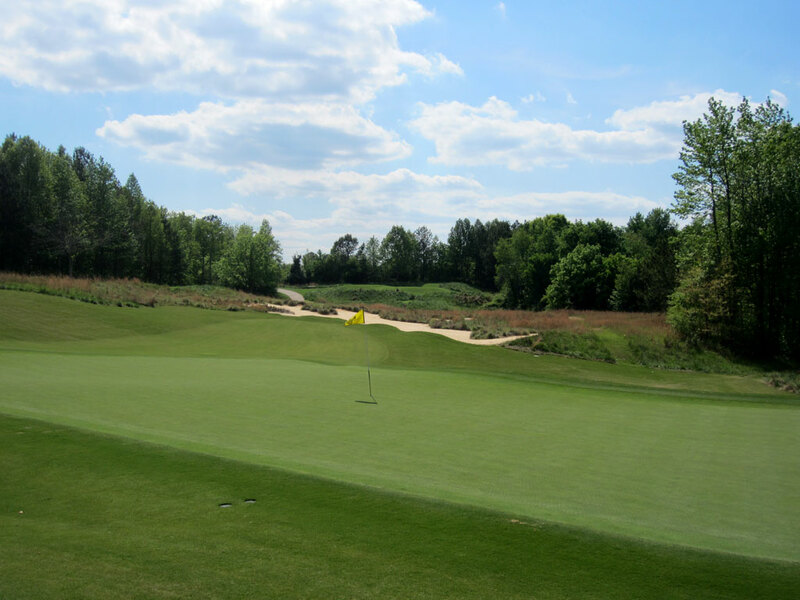 Signature Hole: 17th Hole – 242 Yard Par 3 – The dramatic 17th is a visually appealing as it is challenging. 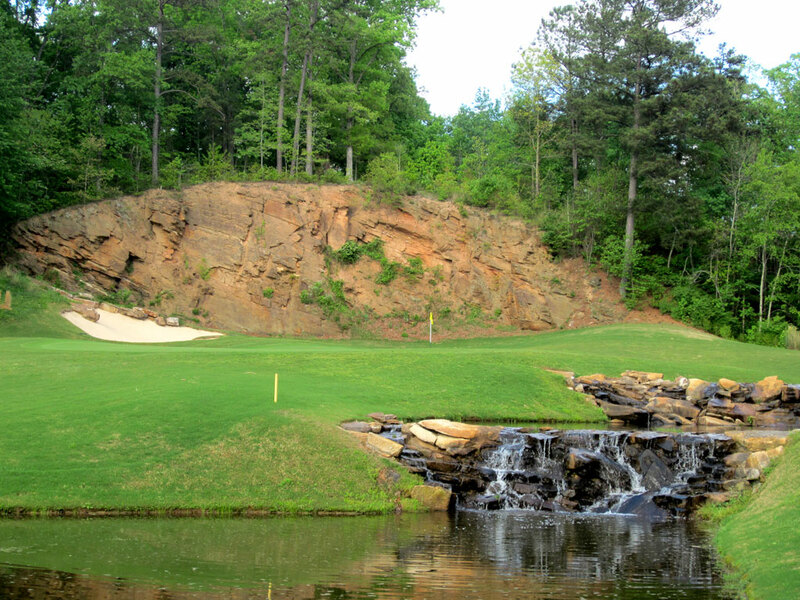 Playing from an elevated tee, the hole plays to a green fronted by a creek, framed on the right by a hill, and boasting a large rock formation to the rear. The green features much more width than depth thus making distance control a priority when taking aim from the 242 yard back tee. With a forest of trees providing a border around the hole, a welcome feeling of isolation is provided to the player as they close out their round. 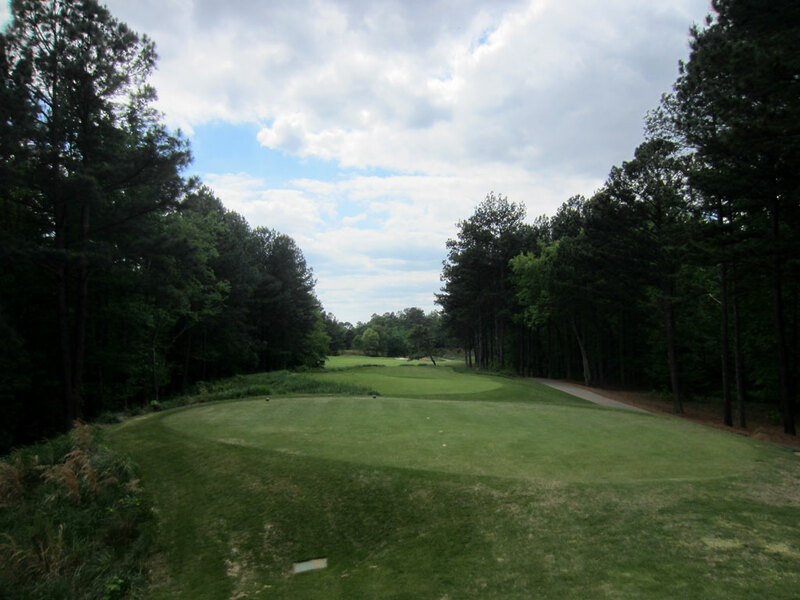 Best Par 3: 6th Hole – 201 Yards – The 6th hole at looks like something transported straight from Pine Valley. The impressive looking hole boasts ragged bunkering, fescue, and a backdrop of trees with the emerald green acting as the focal point. The green is angled from the front right to the back left with an undulating surface providing character and challenge to this one-shotter. 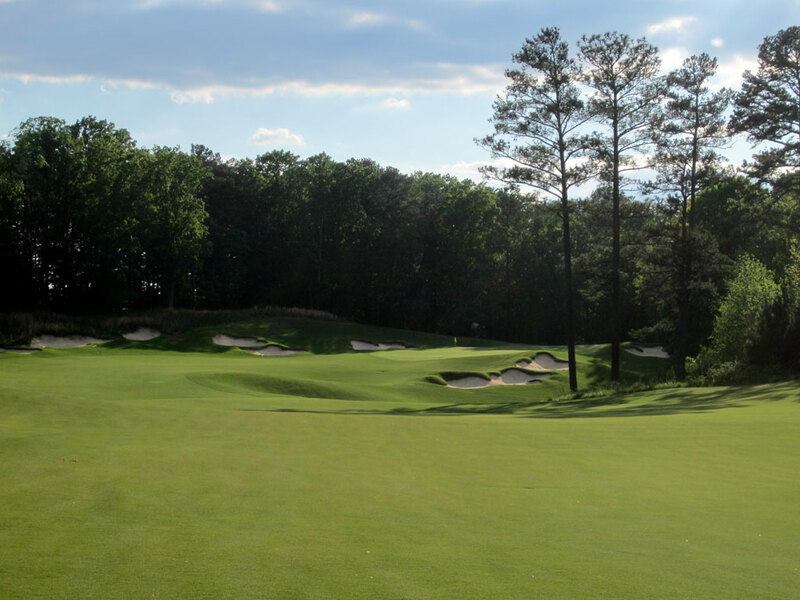 Best Par 4: 1st Hole – 415 Yards – Too often the opening hole is overly forgiving and utterly forgettable; such is not the case with The Standard Club. 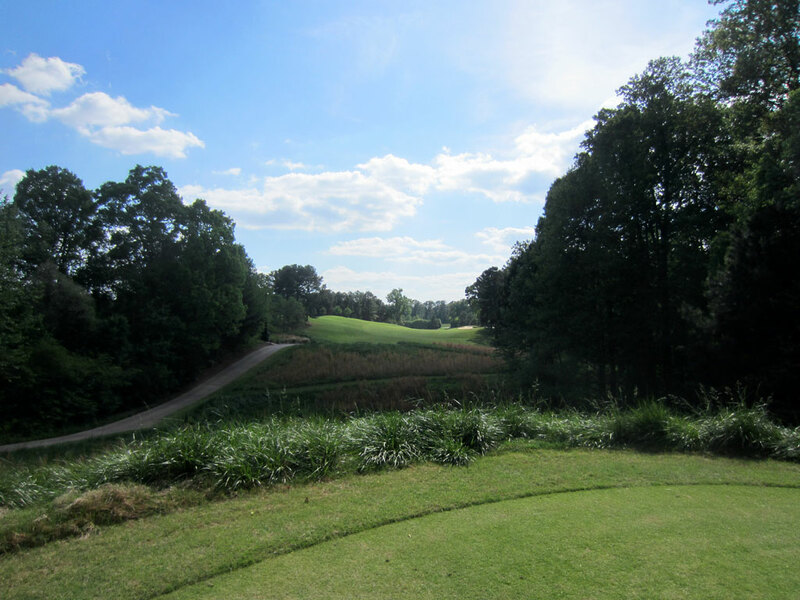 With a lone tree marking the left edge of the fairway, players are encouraged to stay right of the tree and stay on the raised fairway to set up an ideal angle for attacking the green. 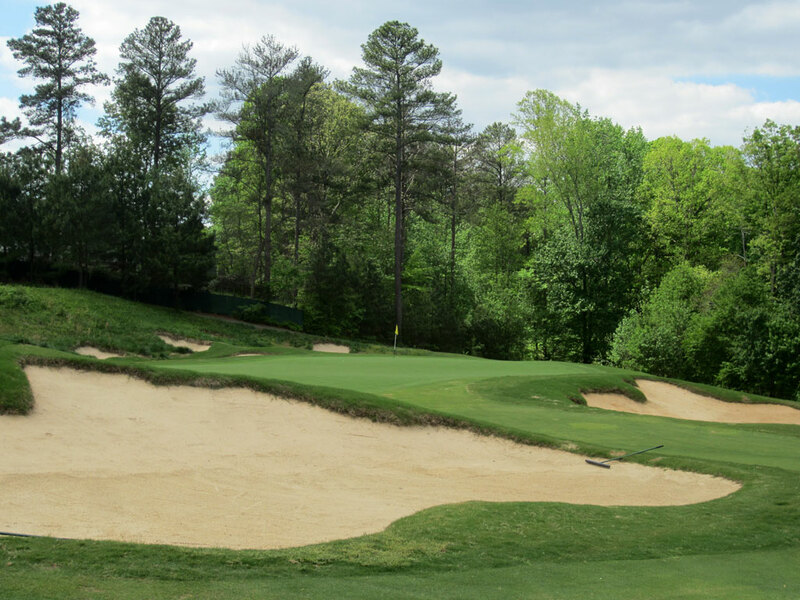 The approach shot plays downhill to a heavily bunkered, angled, and tiered green thus setting the tone early for the impressive challenge and visuals that will be offered throughout the day. Best Par 5: 18th Hole – 555 Yards – The 18th at The Standard Club is a worthy finishing hole for this high quality course that continues to sneak under the radar nationally. 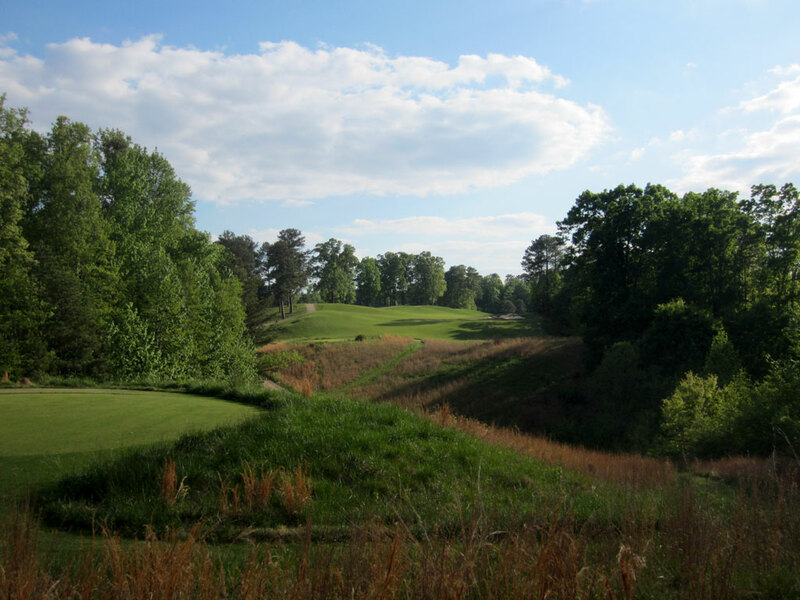 Requiring a forced carry over a ravine off the tee, this dogleg right features an undulated fairway that banks around a collection of trees and out of view. The green is surrounded by bunkers and a few trees swat aerial shots coming in from the right, so make sure to come up the left side to reduce the amount of trouble. Players challenging the corner may have a shot at reaching the green in two and can set themselves up for a delightful finish. 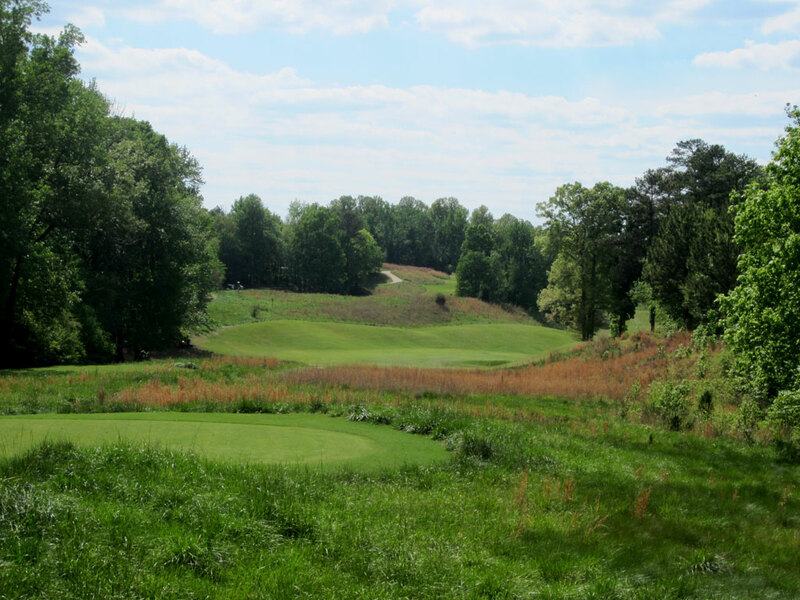 Birdie Time: 7th Hole – 520 Yard Par 5 – The short 7th is a risk takers delight as this dogleg right offers players a chance to cut the corner and leave themselves a manageable second shot to reach the green with. A leap of faith is required with the tee shot since a hill and trees create a blind landing area for those looking to challenge the corner. The downhill shots on this hole will help cover the distance to the green easier and thus sets up an excellent opportunity to finish things off with a birdie. 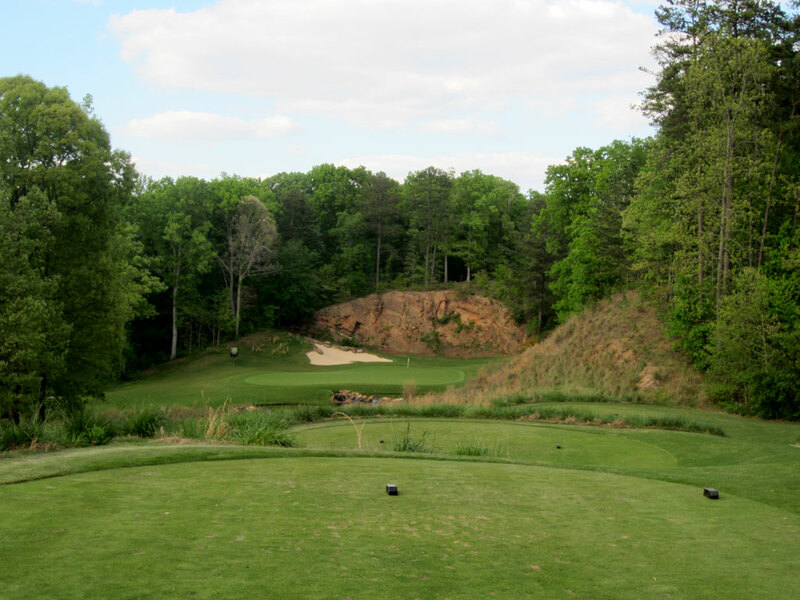 Bogey Beware: 9th Hole – 475 Yard Par 4 – The closing hole on the front nine is a man sized finisher and a stout test for golfers of all skill levels. The approach shot plays downhill to help effectively shorten the distance of this two-shotter, but the green is protected by a bowl in the front and bunkering along the left. Misses to the right will allow for the best angle to the putting surface for attempting a successful up-and-down however the high lips on the green can be difficult to navigate for some pin locations.